There is a setting in Huawei phones that allow you to add applications as protected. What is that setting mean? Are there other vendors that have a similar feature? I've noticed that some applications by default added to protected (such as Instagram for example). How is it done? Where I can find the full list of such applications? Is this means that Huawei as vendor trusts those packages? I have owned a Huawei phone (Honor 6) until recently so I can speak from personal experience. 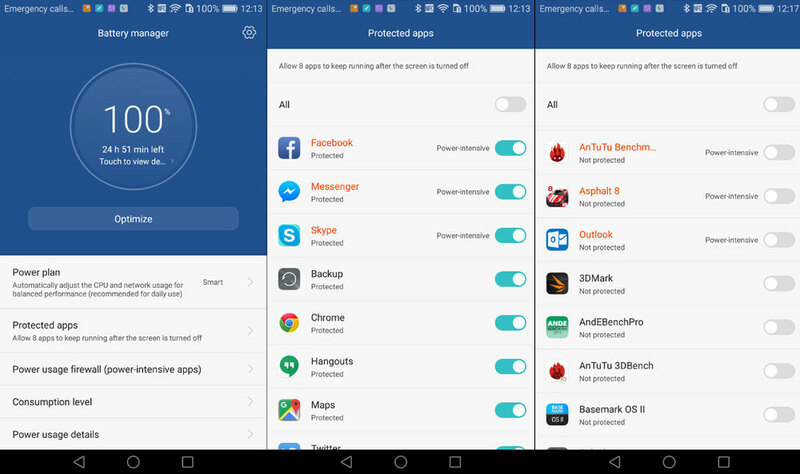 Protected apps is a battery saving feature (like stamina mode in Sony phones). Apps not selected as protected apps will stop working once the screen is off and a wait duration. I discovered this when a voice recording app would stop recording after an hour of recording irrespective of the app. However, if the same app is included in the protected apps list, it would record indefinitely till stopped. Same was the case with an automation app that would work as intended only when included in the protected apps list. And then there's the whole "protected apps" system, which requires you to manually approve each app you want to be able to run when the screen's off. According to this Stack Overflow question, developers can't include in their manifest asking for inclusion in the protected apps list, but Huawei OS apparently includes popular apps like Tinder and Instagram (in your case). Scoured web for a full list of such applications but no luck. Writing to Huawei is an option technically but practically, with experience, they don't bother even acknowledging your mail, forget answering. Thanks to Happy Coder for updating and confirming that Protected apps is found under Battery manager settings. If you're familiar with Greenify Android app(Root only) you'll know this feature. Every app that uses internet connection to refresh the data etc.,(every time you open the app) has to make sure that the application's services are running in the background as daemon processes. Thus using up more power/battery. Thus, if you haven't selected the app, the apps' services will not run in the background and thus everytime you open the app, it will refresh the data, instead of having it ready. Not the answer you're looking for? Browse other questions tagged huawei background protected-apps or ask your own question. STAMINA / Ultra STAMINA mode on Marshmallow? What is the “Safe Center” in Android 6.0? Why can't this application be deactivated after screen is locked? How to backup protected apps for later use?